From the luxuriant beauty of the marble emerges Calcatta, a marble effect polished porcelain tile. 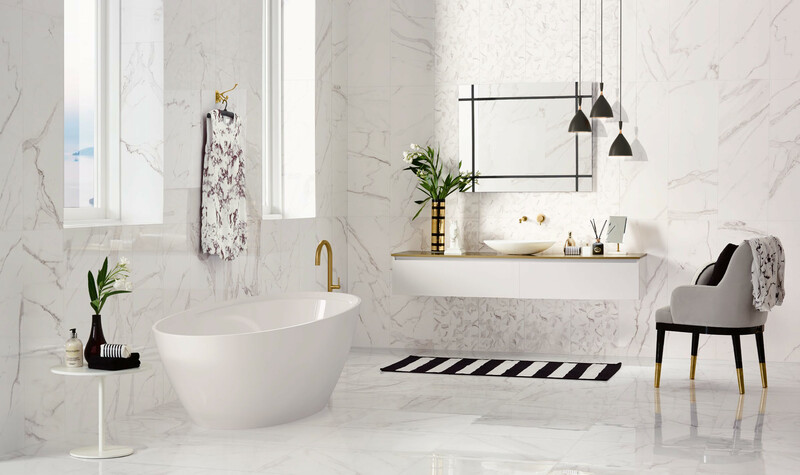 This collection captures all the glamour of the Calcatta marble. 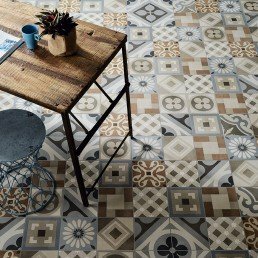 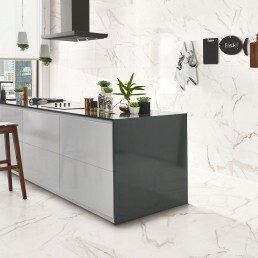 Inspired in the marked graphics of the Calcatta marble, which renders it so unique and special, Calcatta is the answer to the most refined taste. 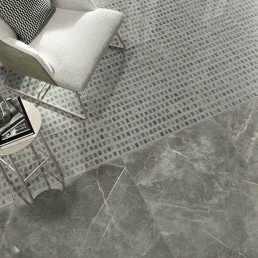 Calcatta tiles are available in two formats, 600x600 floor tile and 700x350 wall tile. The grey, intense veins of this marble effect tile stand out from the crystalline white background. 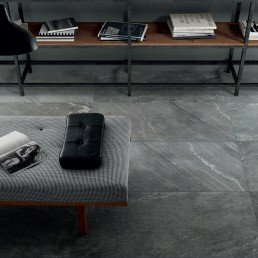 Endowing it with a deceptive depth and a movement that enlivens spaces. 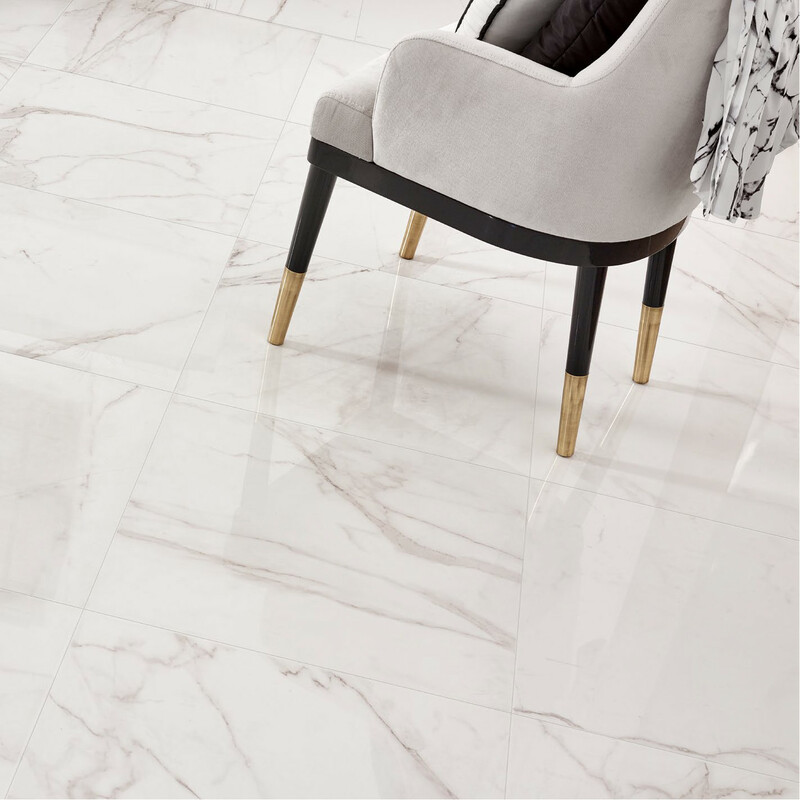 The polished finish of this marble effect tiles creates an allure. 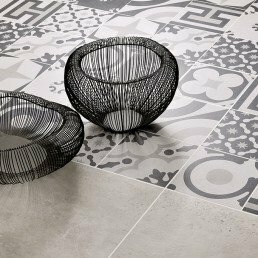 When the light connects with this tile, it radiates luminosity around the room creating a sense of space. 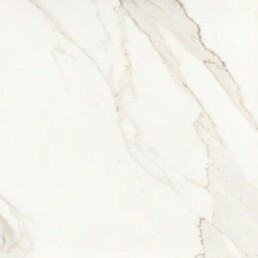 The veins vary in colour from golden to grey. 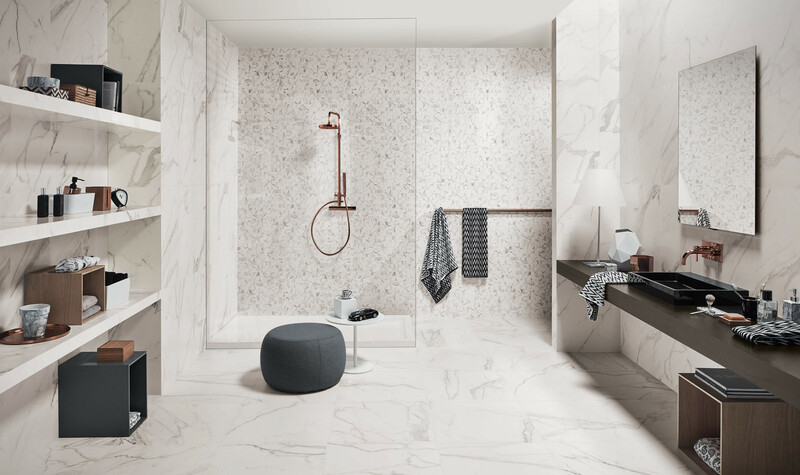 Coupled with the white background, the colours of Calcatta are neutral and can easily be paired with dark or light woods and other materials to highlight or to downplay architectural elements of this marble effect tile . 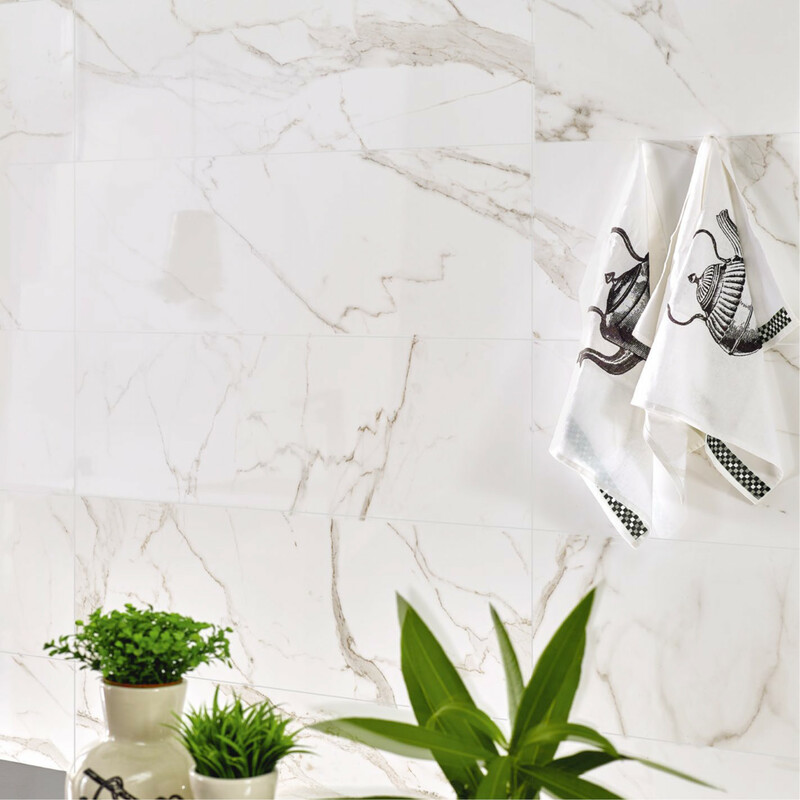 Distinctive look, Calcatta Marble is distinctive with its thick, bold veining. 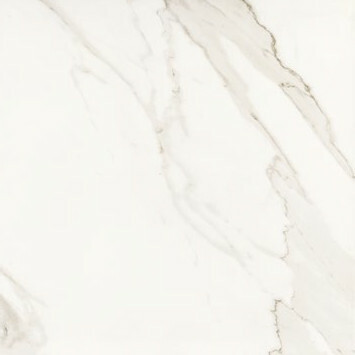 Rather than the plentiful soft veins of a marble like Carrara, Calcatta’s hallmark is fewer but more dramatic and unstructured veins. 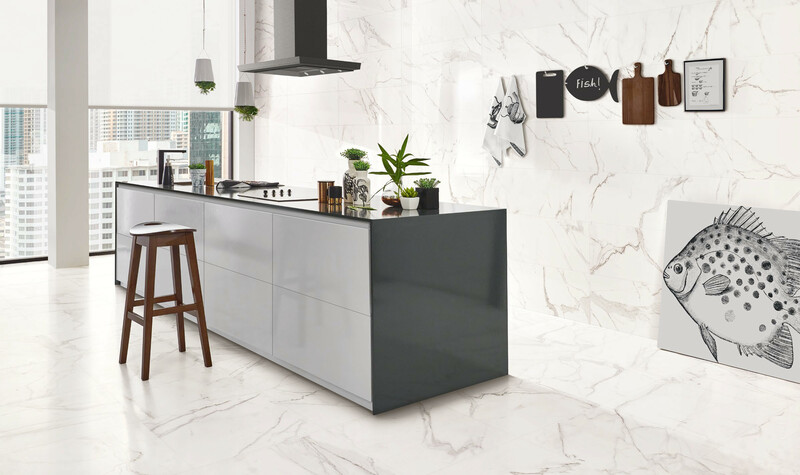 Overall the colour has a global appeal with designers and architects due to its soothing white background, veining, and colour tone. 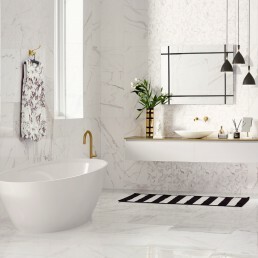 Calcatta Marble is one such marble, a gorgeous, high end natural stone desirable for its distinctive look and precious rarity for a range of applications.